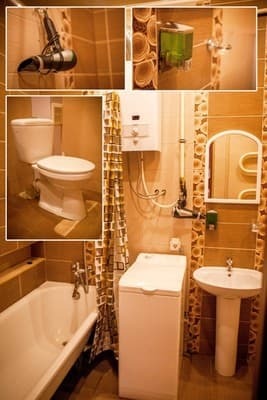 Modern one-room apartment "Babylon Apartments on Soborna" is located in the center of the city of Rivne. 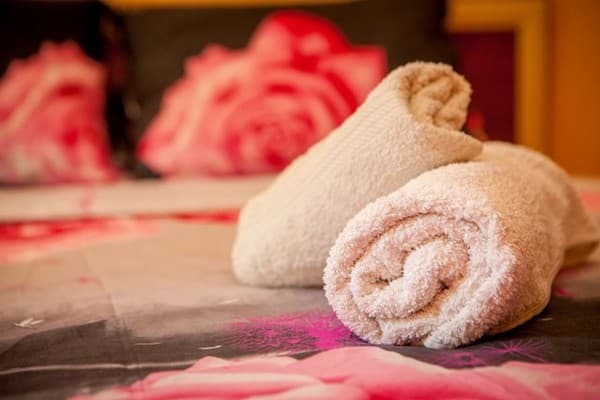 Spacious apartments with exquisite design and modern furniture, equipped with a double bed with an orthopedic mattress and a sofa bed, which can comfortably accommodate up to four people. Apartment "Babylon Apartments on Soborna", equipped with comfortable furniture and appliances, cable TV and Wi-Fi zone for 60 mb. The kitchen has all the necessary cooking utensils. Near the house there are shops, a cafe, a restaurant. The distance to the bus station is 20 meters, the railway station is 5 km. 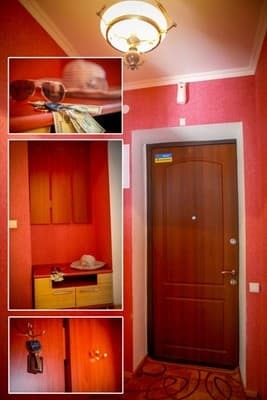 Description of the room: Modern one-room apartment in the center of Rivne. Author's studio apartment in the city center. A spacious room with exquisite design and modern furniture. A double bed (with a modern orthopedic mattress) and a folding sofa can comfortably accommodate up to four people. Available all the necessary furniture and technology leading brands, cable TV and Wi-Fi zone at 60 MB. . Functional kitchen, all necessary accessories are available, which will be required for long stays. Permanent hot water (column) will allow you to soak in the bath at a convenient time. Near the central building of the National University of Water Resources and Nature Management, the Rivne City Council, the Rivne Cooperative Economic and Legal College, the Nash Kray supermarket, the Siesta pizzeria, the Lyon restaurant, the Taras Shevchenko park, many cafes for every taste . Convenient transport interchange, to the Independence Square 3 minutes. We provide a full package of accounting documents of the third group (cash and bank transfer). Renting an apartment for a "romantic evening", celebrating a birthday, a party or any other mass event - is discussed additionally. 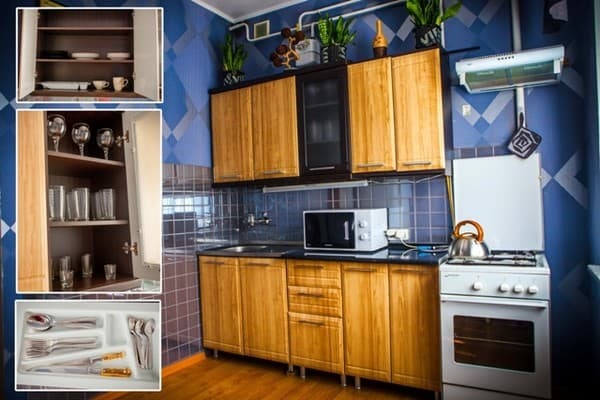 Apartment "Babylon Apartments on Soborna" is located in the center of the city of Rivne. The distance to the bus station is 20 meters, the railway station is 5 km. It is possible to get to the railway station by shuttle bus number 64.